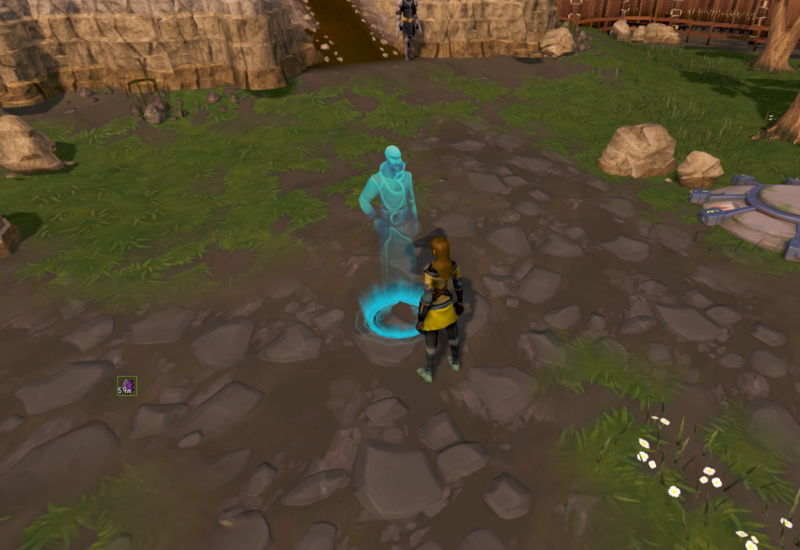 From April 23rd to May 26th you will be able to exchange a Bond to summon your very own Portable Trader, like the current Vic the Trader, to spend your hard-earned Bonus XP. At this time, this is not a permanent addition to the game, but may be re-introduced permanently if it proves popular. This does not impact the usual occurrence of Vic the Trader. 1. Withdraw a Bond into your inventory. 2. 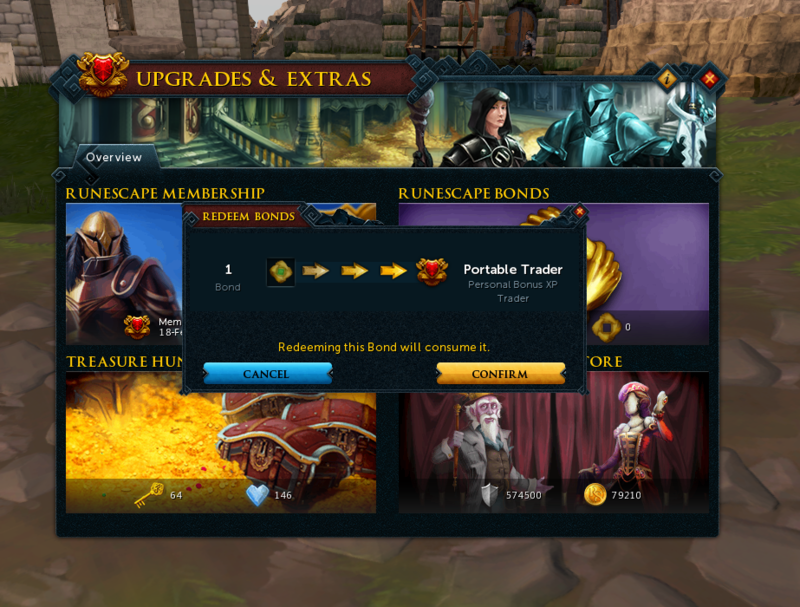 Access the Bond interface, then locate the Portable Trader. 3. 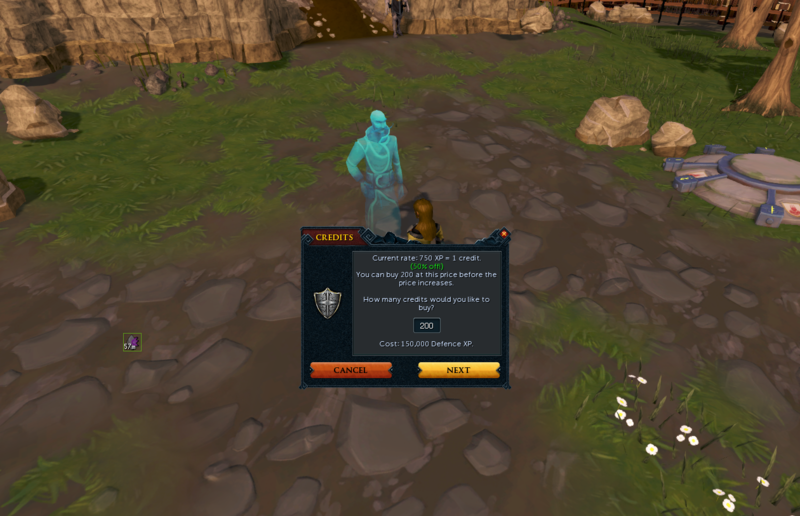 Click on the Summoning Stone in the inventory. 4. 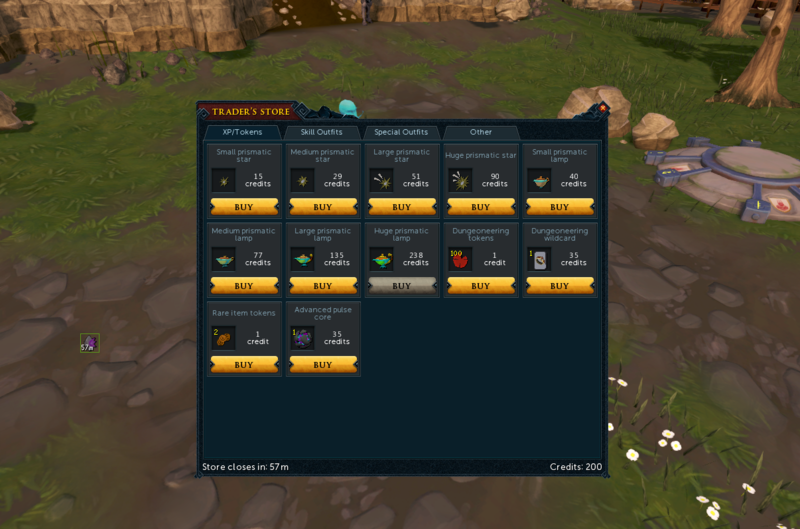 Deposit unwanted bonus XP. 5. Purchase desired items with credits. If you have any more questions or suggestions, members of the Valkyries team will be available to chat in our official Discord server here - in the portable-vic-discussion channel - starting tomorrow (27th March), until the end of the week.